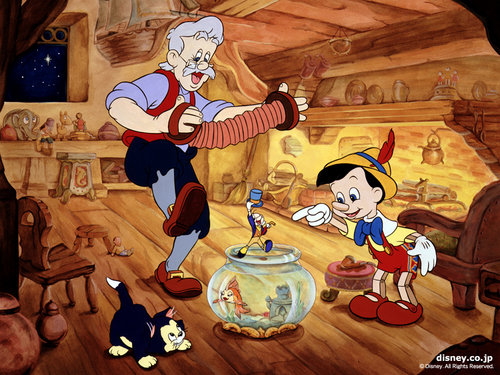 Pinocchio 壁纸. Pinocchio wallpaper.. HD Wallpaper and background images in the 迪士尼经典系列 club tagged: pinocchio disney animated film movie character wallpaper. This 迪士尼经典系列 wallpaper might contain 动漫, 漫画书, 漫画, 卡通, and 漫画卡通. It makes me want to dance !